We know that planning and scheduling a group event can be exhausting. Mixmax solves that problem in a big way with our Group Scheduling enhancement. 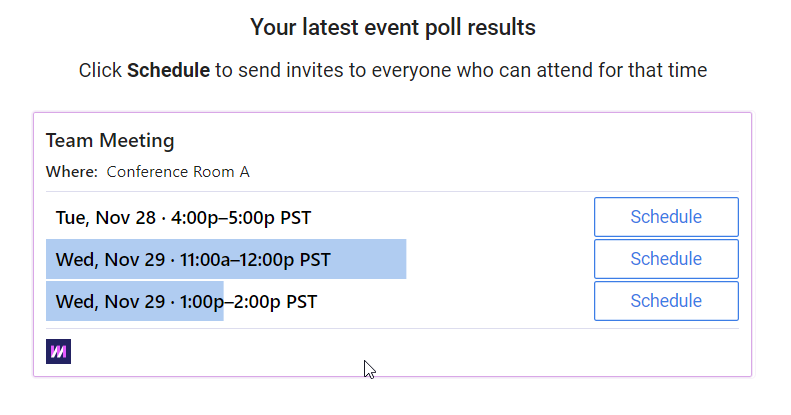 With a group event poll you can ask business partners, colleagues, or friends for their availability directly over email. 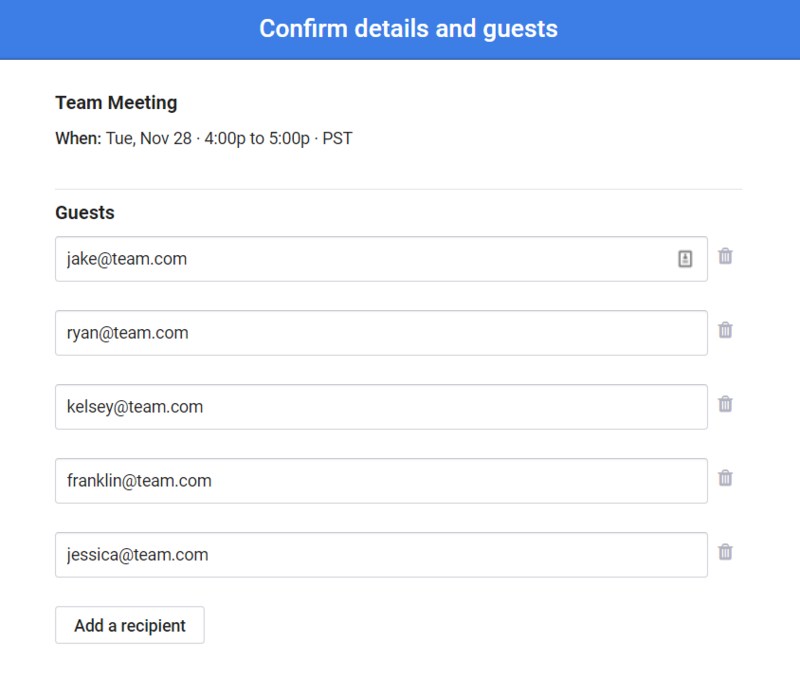 When they respond, you can schedule your event directly on your Google Calendar within seconds. 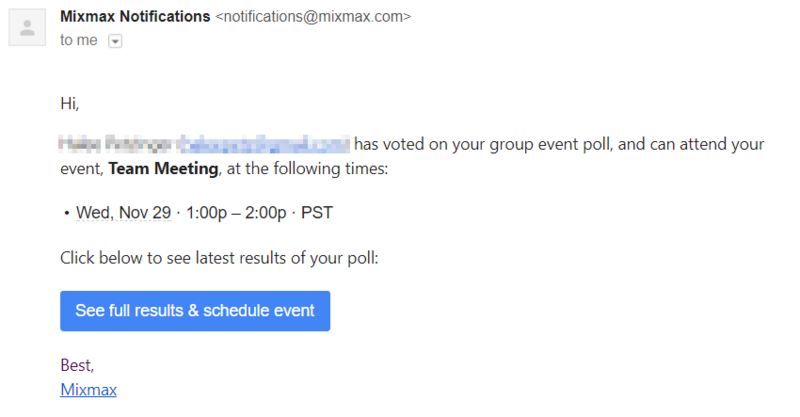 To schedule a group event, hover over the Mixmax icon in the bottom right of the compose window and click Group Event Poll. You can also use the /group shortcut to start a group scheduling poll. 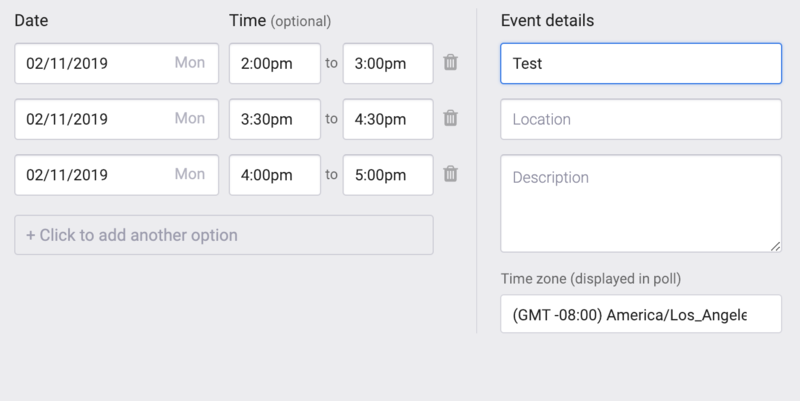 Next, fill out the event details (title, location, description, and time zone). Then pick dates and times for your recipients to choose from. 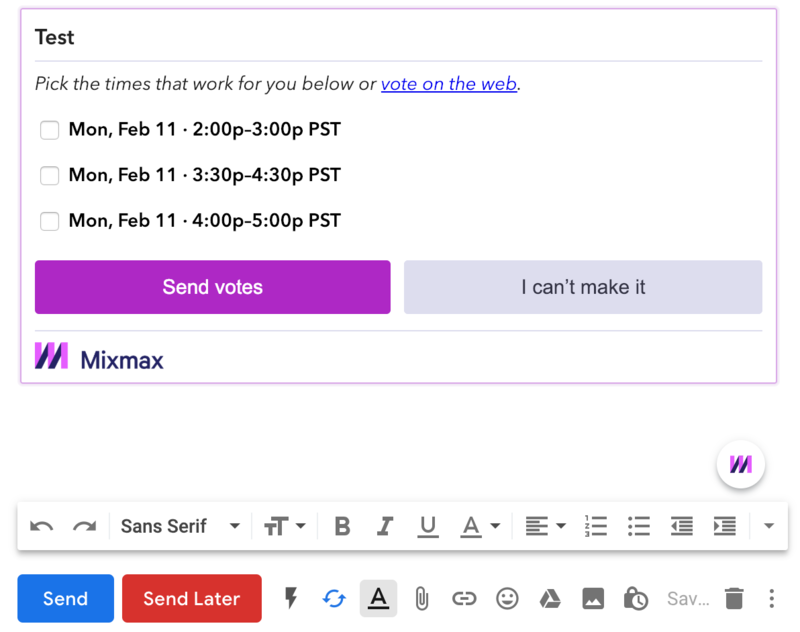 When you're done, click Insert Event Poll at the bottom to put the poll directly in your Mixmax email. 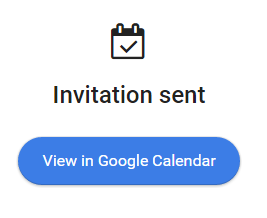 When you click Send Invites, each recipient will receive a confirmation email, and the event will automatically show up on their Google Calendars. You can make changes to the event at any time by editing the event in Google Calendar.